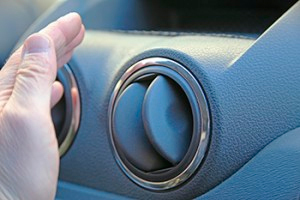 When your car’s air conditioner is having problems it can be a scary moment. We live in a area where air conditioning is not only a luxury, but an absolute necessity. Children, the elderly and disabled passengers all depend on a reliable climate control system to safely travel. When you get your AC repaired at our shop, you’ll get high quality and professional work done at a reasonable price. Beat the heat and contact us today at 888 888 8888 or online. Our shop is equipped with the latest technology and our mechanics are ASE certified professionals. Don’t waste your time or money at the dealership when we offer the same type of service at a lower price. Complete AC testing & repair service. Heating system diagnosis and repair. Thermostat and water pump replacement. Electronic and tracer dye diagnostics. Radiator and heater core repairs.